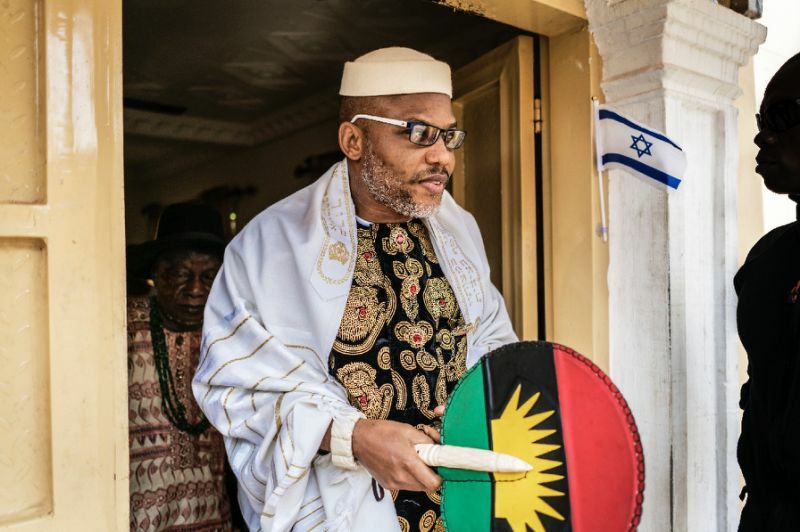 The Deputy Leader of the leader of the Indigenous People of Biafra, IPOB, Uche Okafor-Mefor on Tuesday said former militant leader, Asari Dokubo should be ashamed of himself for canvassing for votes ahead of the upcoming elections. Responding, Uche-Mefor said Kanu is not an “ordinary human being” and a poor man like the former militant leader. In the statement availsble to the Media, Uche-Mefor said Kanu was a freedom figter and not out for resource control like Dokubo. He said: “We cannot mix resource control with freedom of the people of Biafra. Allow me to state unequivocally that Nnamdi Kanu is not for resource control.